Selection of real fur handmuffs. 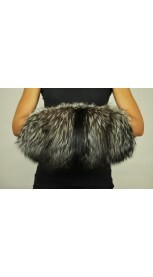 Amifur.com offers top quality fur handmuffs. Each of our fur handmuffs is made in Italy. Handmade product. We ensure best quality materials. All our fur accessories are sewn in Italy only from quality natural fur which you can buy at really special prices.